SABMiller, the brewing giant, has agreed to acquire Meantime Brewing Company, to tap into the growth of craft ales. According to reports, the acquisition of the company, which is just 15 years old and based in Greenwich, will be complete by June. 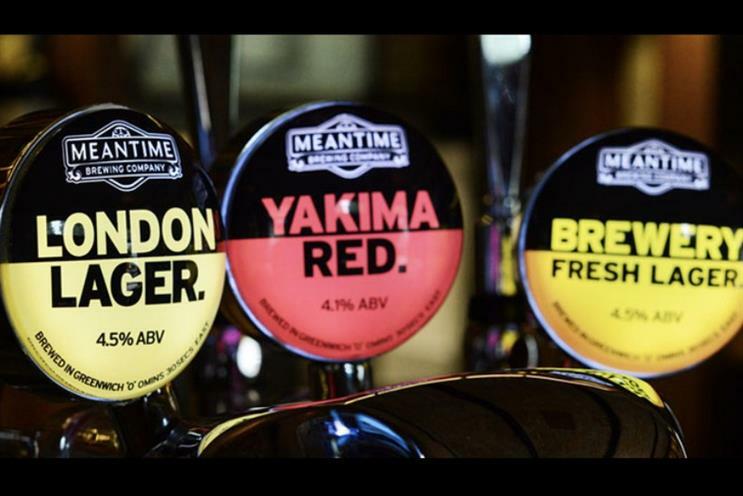 Meantime Brewing Company's brands include Meantime Pale Ale, India Pale Ale and London Porter. SABMiller's products include Corrs, Grolsch, Peroni and Blue Moon. Craft ales, beers and ciders have been outpacing the growth of traditional drinks as consumers seek more authentic brands. Earlier this month, Heineken revealed exclusively to Marketing it is rolling out a craft cider called Blind Pig to appeal to consumers who "don't follow the crowd".